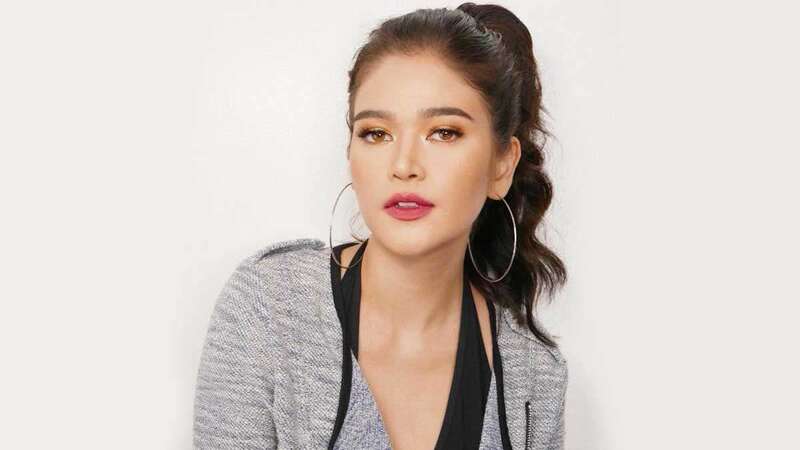 In January 2017, Bela Padilla went public about her breakup with then-boyfriend Neil Arce. And recently, the 26-year-old Meet Me In St. Gallen star finally shared why their almost five-year relationship came to an end. In the show Magandang Buhay, Bela answered questions about relationships and explained why she believes she "failed" in her past. Touching on the breakup with Neil, she opened up that the real reason is her choosing her blossoming career over her relationship. She continued that while her boyfriend at the time understood her priorities, she had to make the choice. She added, "'Nung kailangan nang mamili, ang pinili ko, work talaga. Parang ako na 'yung nagsabi, 'Kawawa ka naman. Hindi talaga kita mabigyan ng oras.' Parang deserve naman niya ng tao na kaya siyang kausapin. Parang minsan, imbis na kausapin ko siya, itutulog ko na lang, kasi wala talaga akong tulog. So, sumasama na 'yung loob ko para sa kanya. Parang hindi naman ito yung deserve mo. Sobrang bait na rin naman niya talaga." Presently, Bela remains single but is linked to former co-star Zanjoe Marudo, while her ex-boyfriend is currently in a relationship with Angel Locsin.